Over $40 value including shipping! Send your friends and family an Aloha Gift Set for only $25.99 w/ FREE SHIPPING + FREE T-SHIRT. Limited supplies for a limited time. 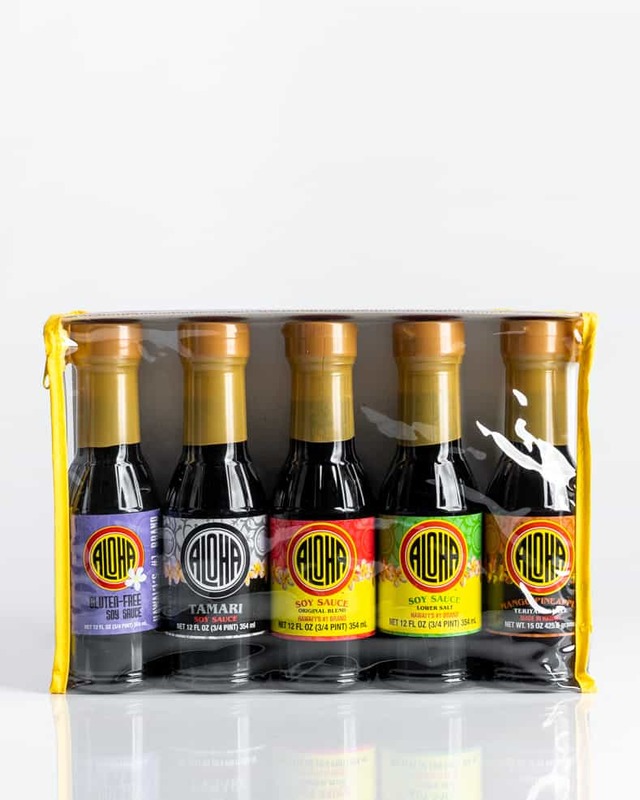 Send a little Aloha to friends and family with our 12 oz Aloha Shoyu Gift Set. * Please note that our Gift Set package changes occasionally. Photo may defer from actual Gift Set products as described. Great deal! Everything looks nice. Awesome, can’t wait to receive these. 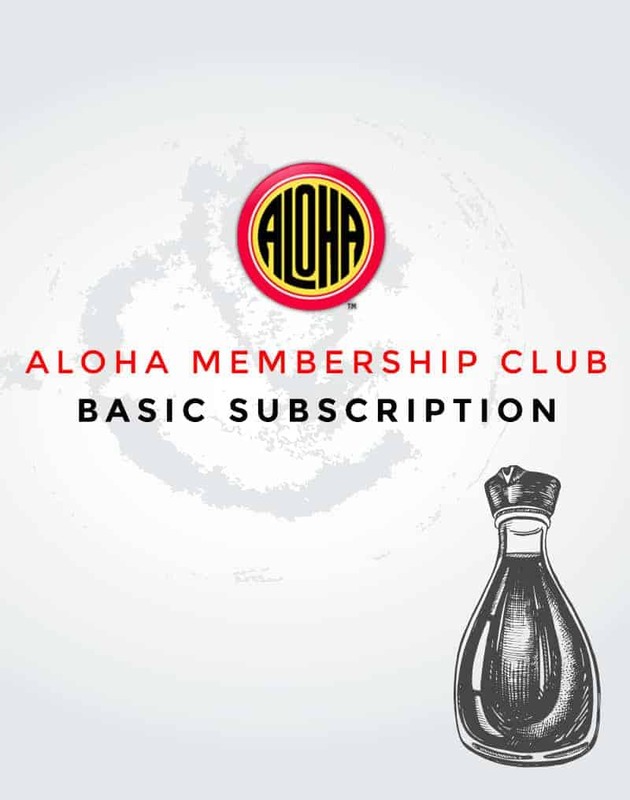 Love Aloha Shoyu! Happy to wear your brand.